As predicted by YNAP’s 2018 holiday shopping trends report published last week, the Group saw a strong rise in demand for fine jewellery and watches, party wear and exclusive items as luxury customers kicked-off the festive season by treating themselves to something special. In hard luxury, the highest priced item sold on NET-A-PORTER was a diamond necklace for £54,000 / €61,000, a record for the Group for a single item sold over Cyber Weekend. Statement party wear was a top-seller. YOOX sold a £9,000 / €10,000 evening gown on Cyber Monday while THE OUTNET sold two gowns at £3,000 apiece. Some of the most popular items on NET-A-PORTER included crystal-embellished gowns and dresses from exclusive capsules only available on the site. 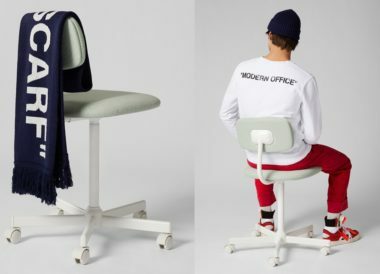 YOOX’s recently launched first own-label collection powered by AI performed particularly well with over 3,500 pieces sold. Coats and jackets were particularly popular with MR PORTER customers with notable sales including a peacoat for £6,500 / €7,300 and a bomber jacket for £5,900 / €6,600. The Group’s apps performed especially well. 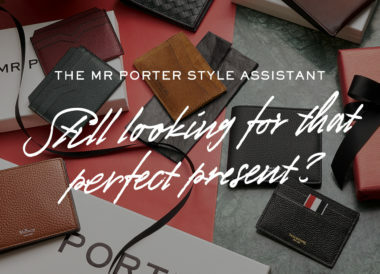 Downloads of the MR PORTER app were up over 40% during Cyber Weekend and the app ranked in the Top 100 shopping category across 14 countries in the app store. YOOX registered almost 100,000 new downloads of its app. Engagement over Instagram was especially high with THE OUTNET’s Instagram Stories generating a notable uplift in sales. 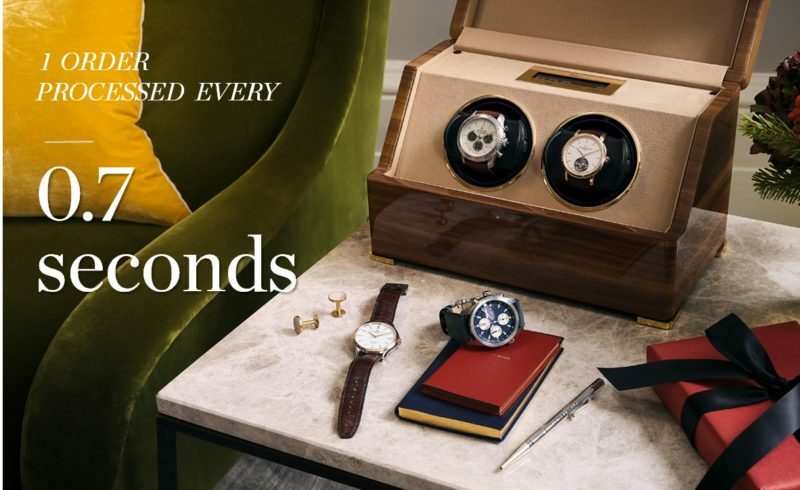 Across all the Group’s sites, exclusive capsules performed particularly well, reflecting the increasing desire among luxury customers for items that are not widely available. The Group processed one order every 0.7 seconds on Black Friday, delivering as far afield as Mount Roskill in New Zealand to a YOOX customer.